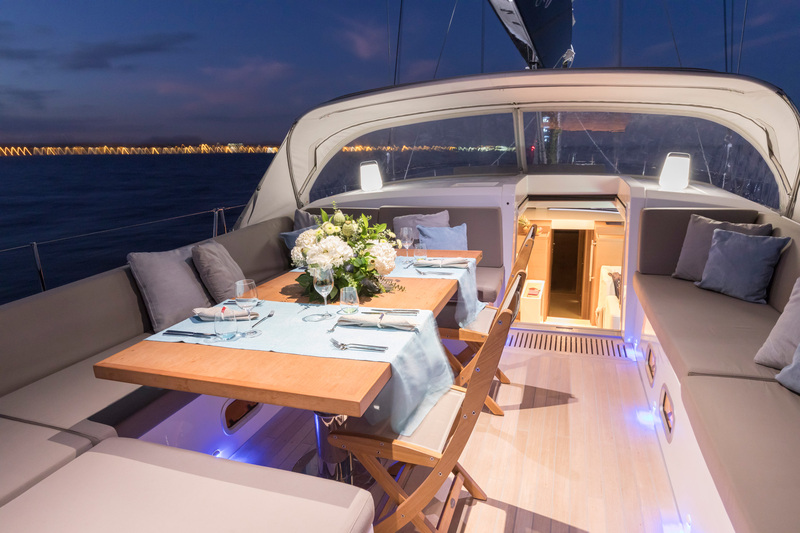 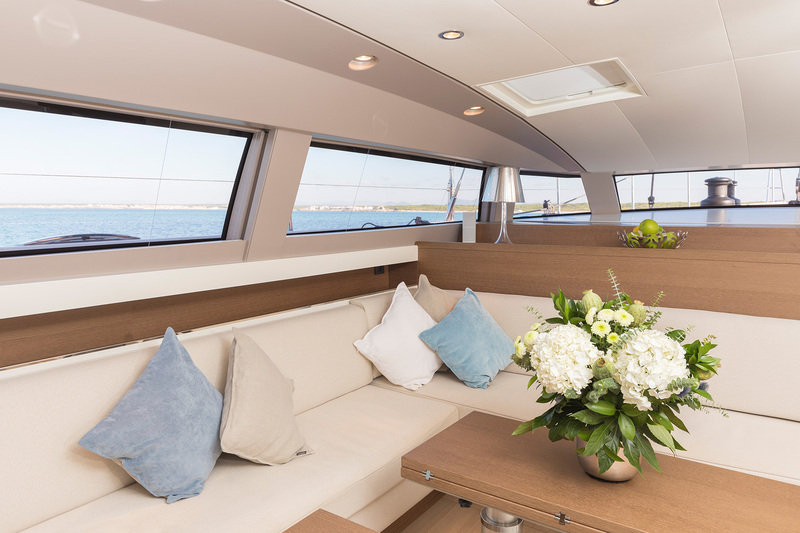 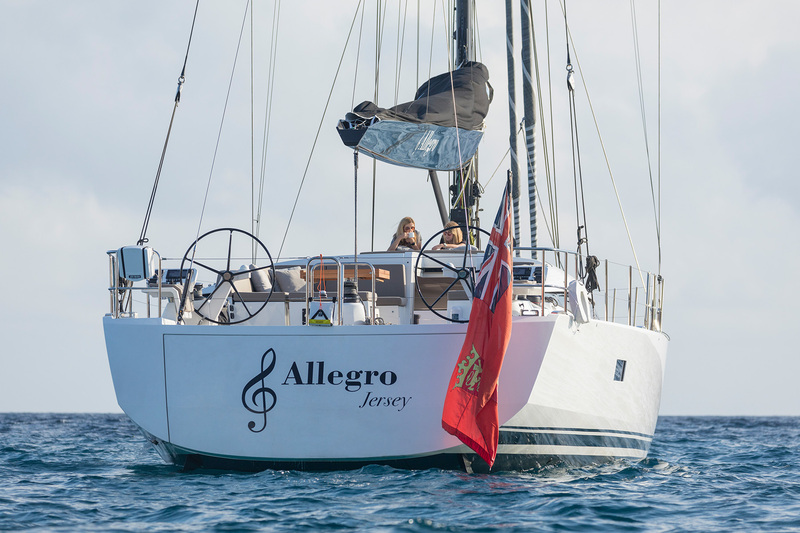 Allegro, one of the most recent CNB 76 of her generation is a modern monhull with a roomy cockpit and saloon with panoramic view. 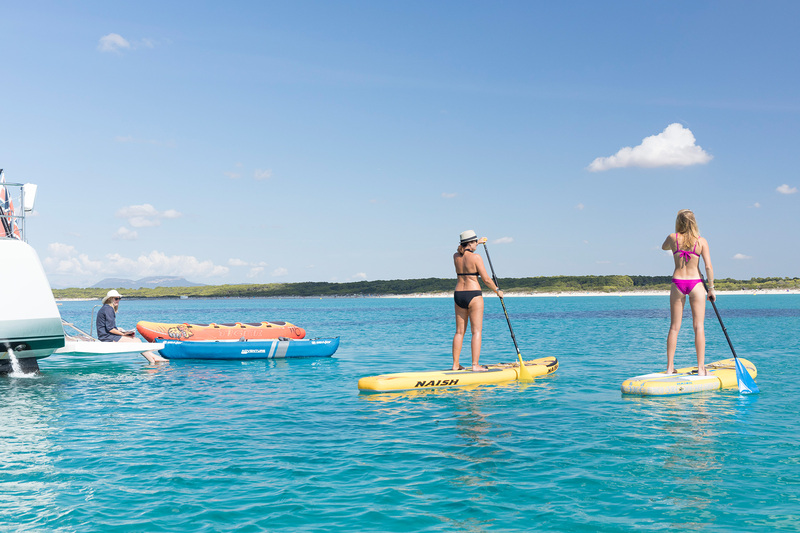 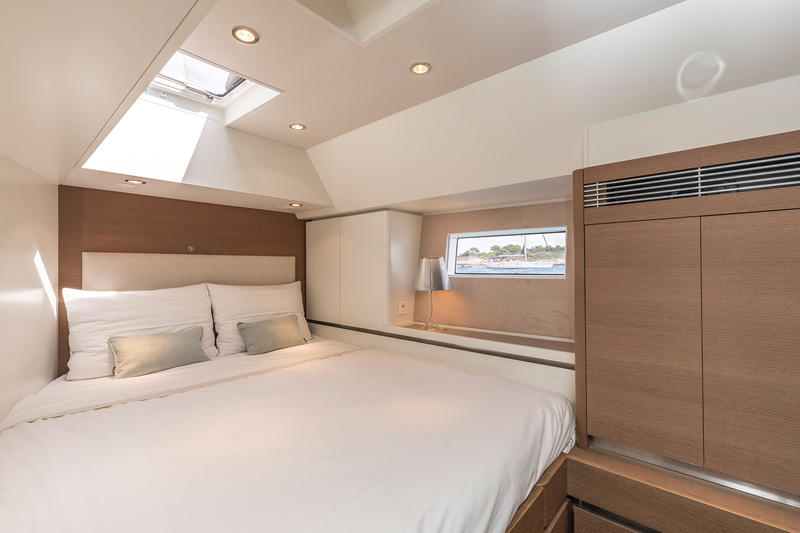 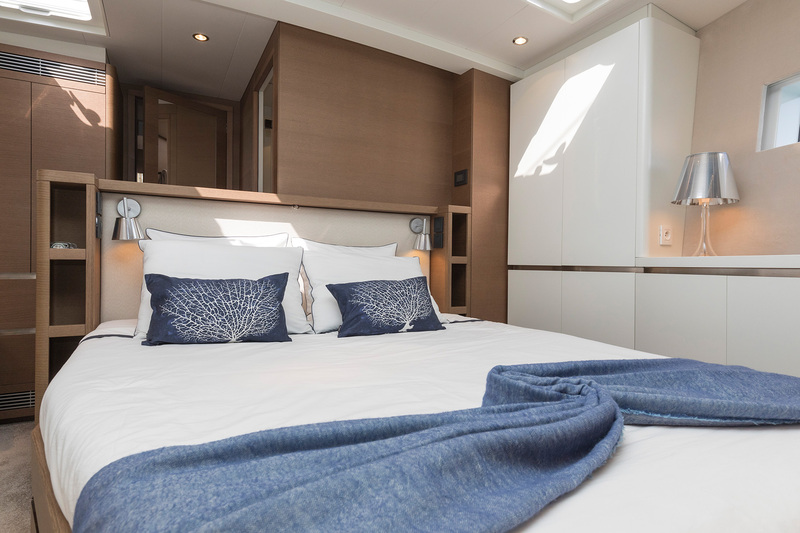 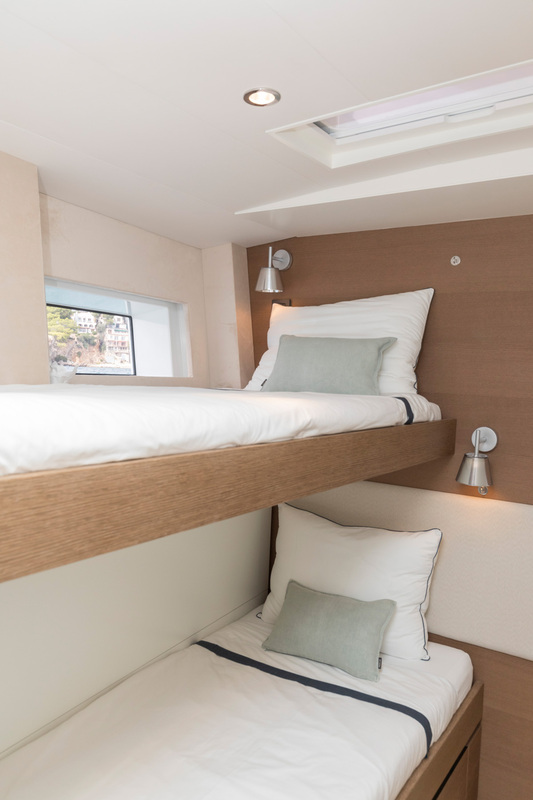 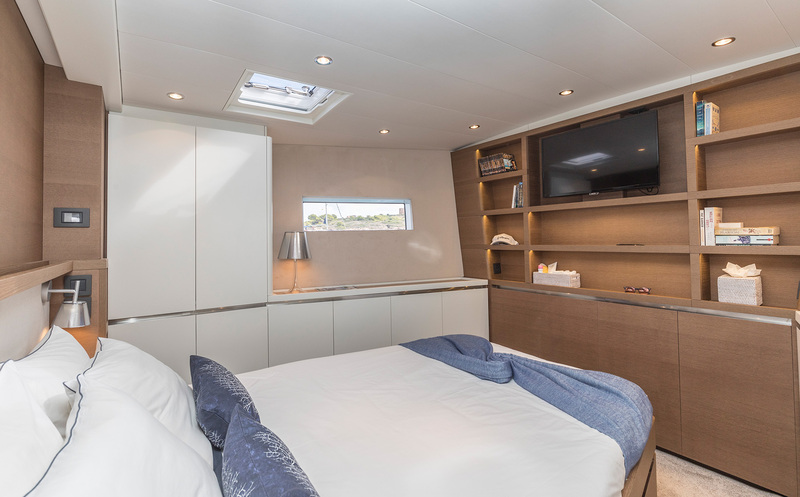 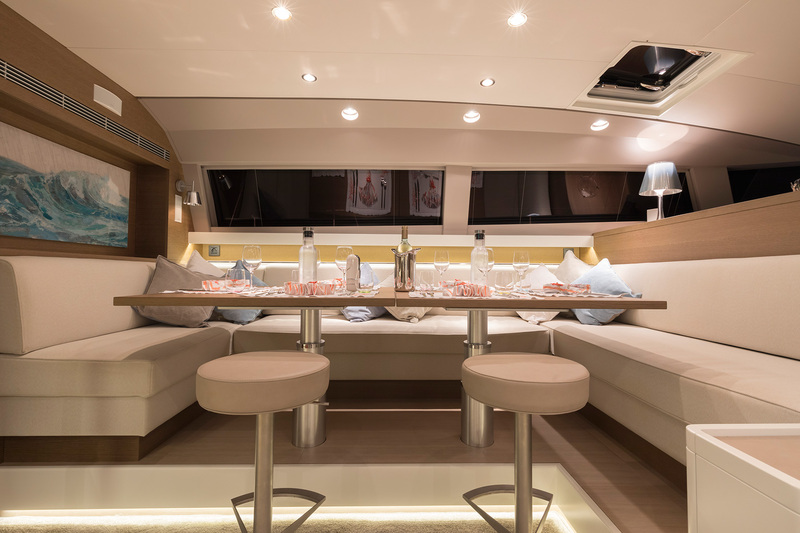 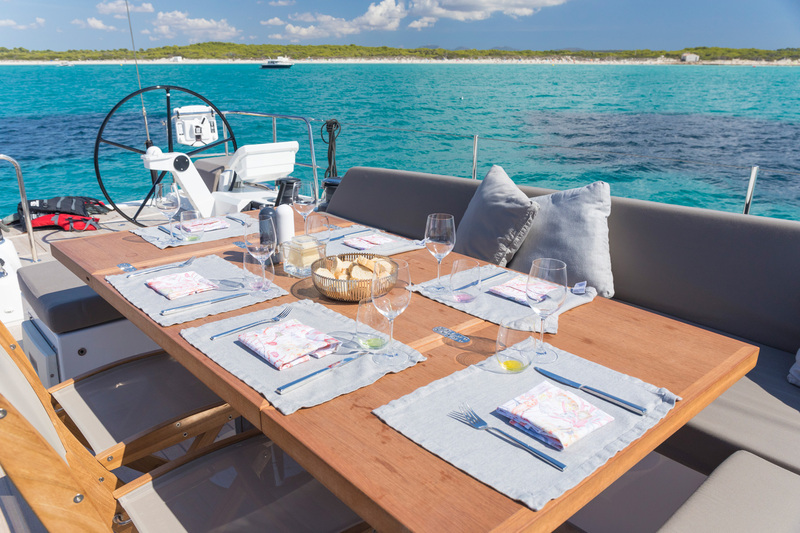 She accommodates as many as 6 guests with a master cabin, a double cabin and a twin cabin with bunk beds, all en-suite. 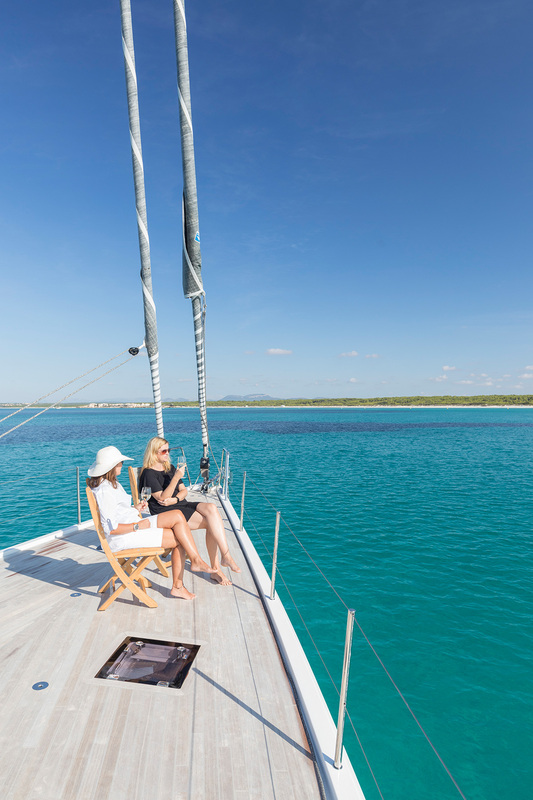 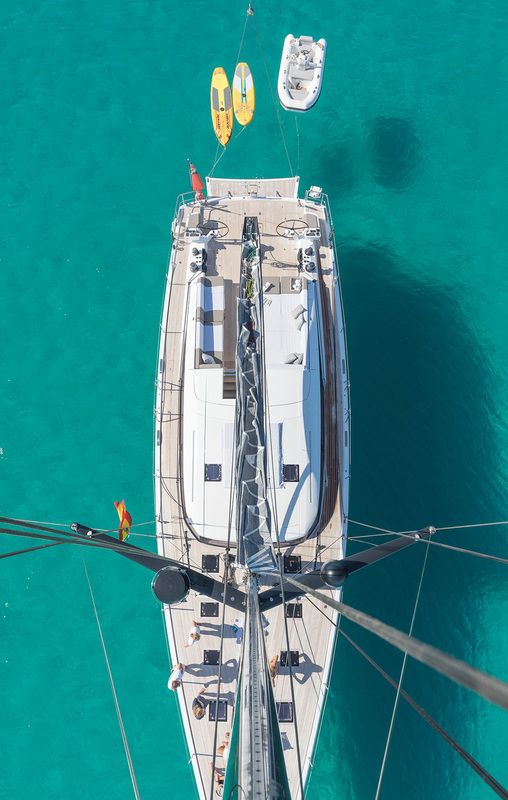 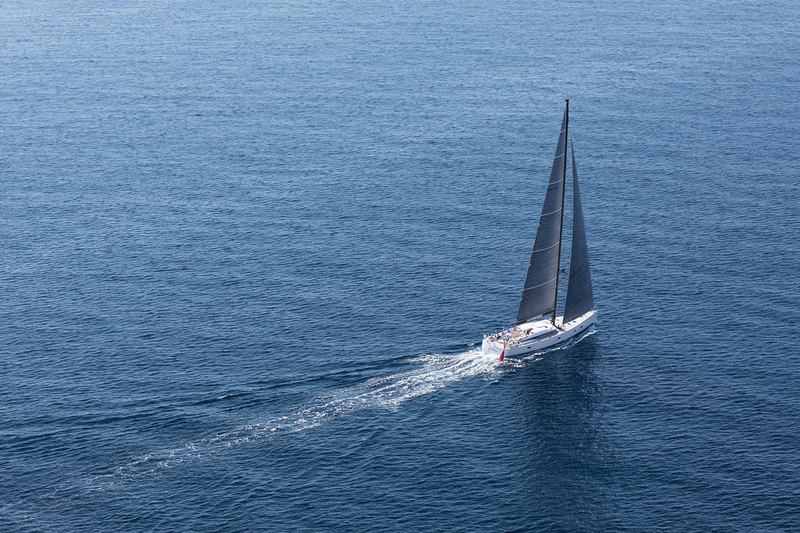 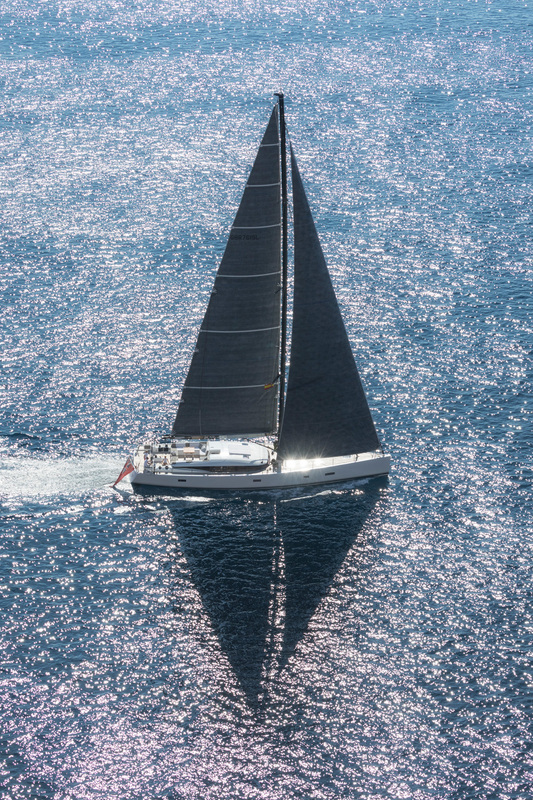 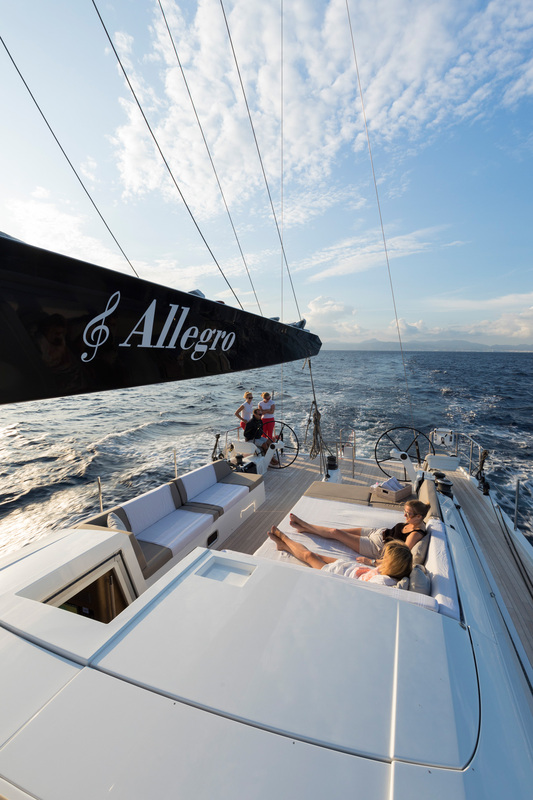 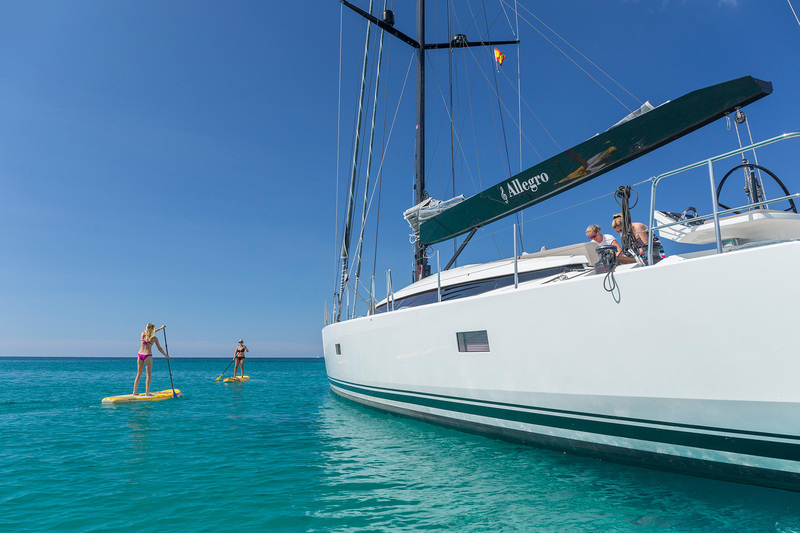 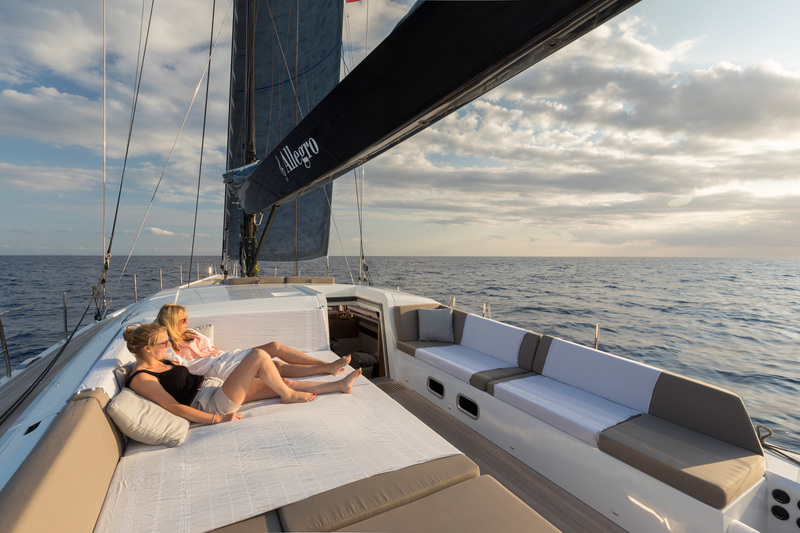 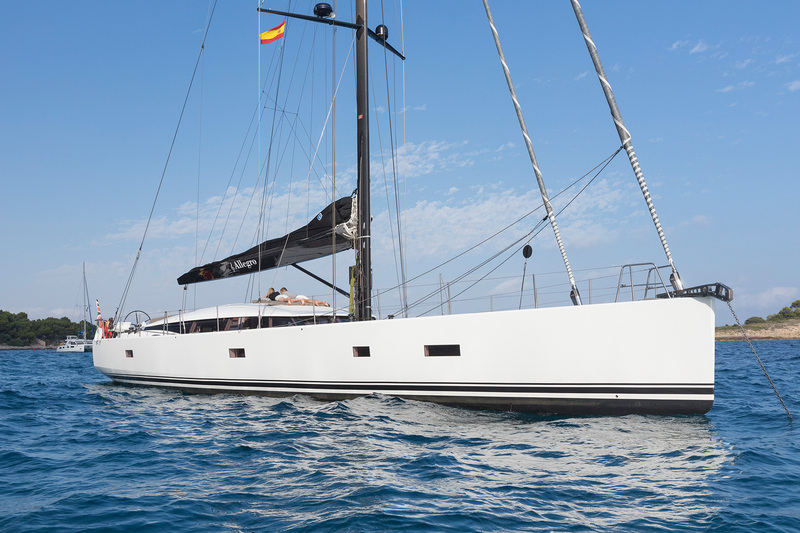 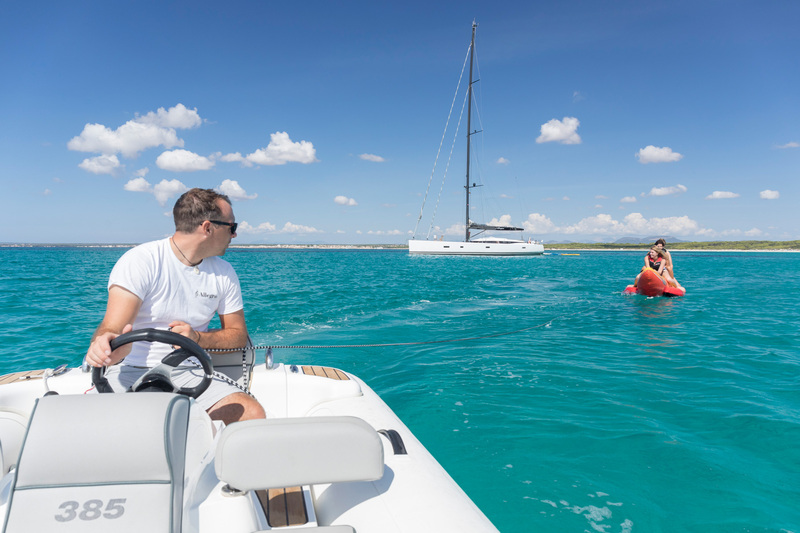 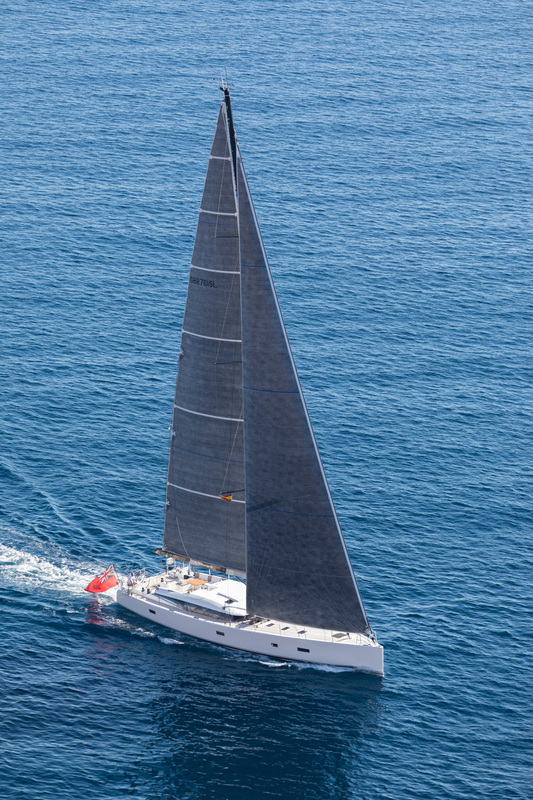 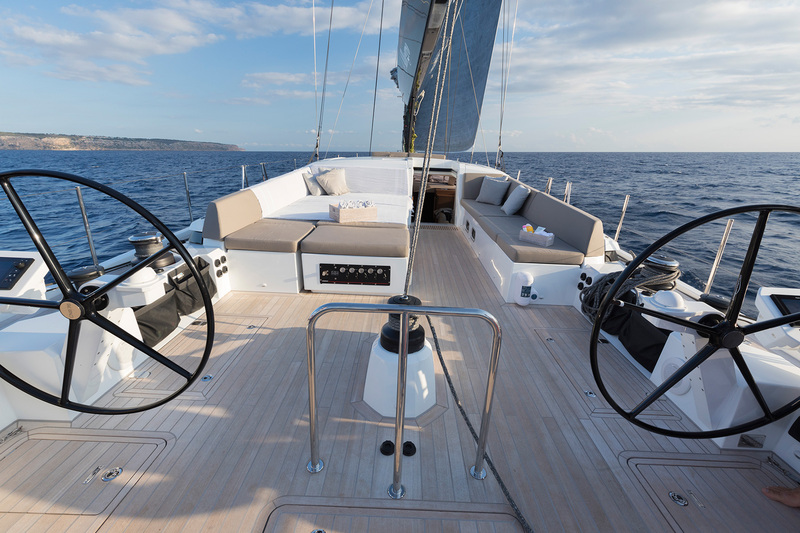 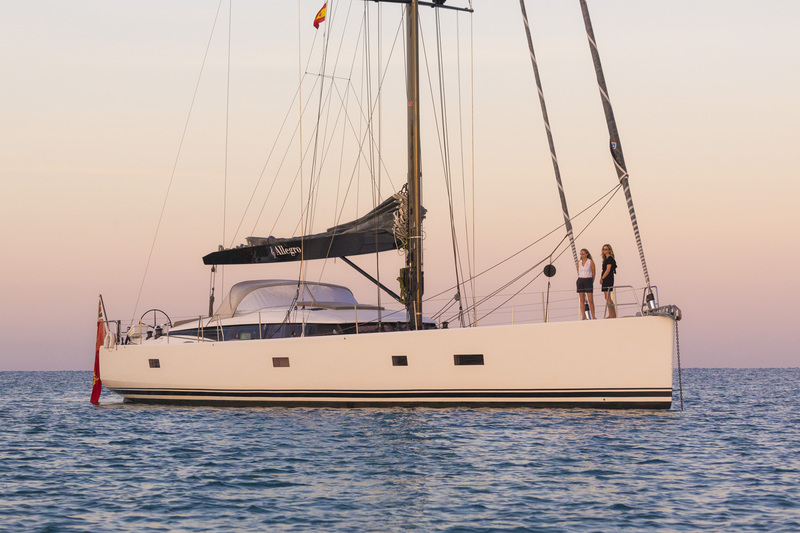 With her smooth lines and the shape of her hull, Allegro offers beautiful sailing performance and uncompromising comfort. 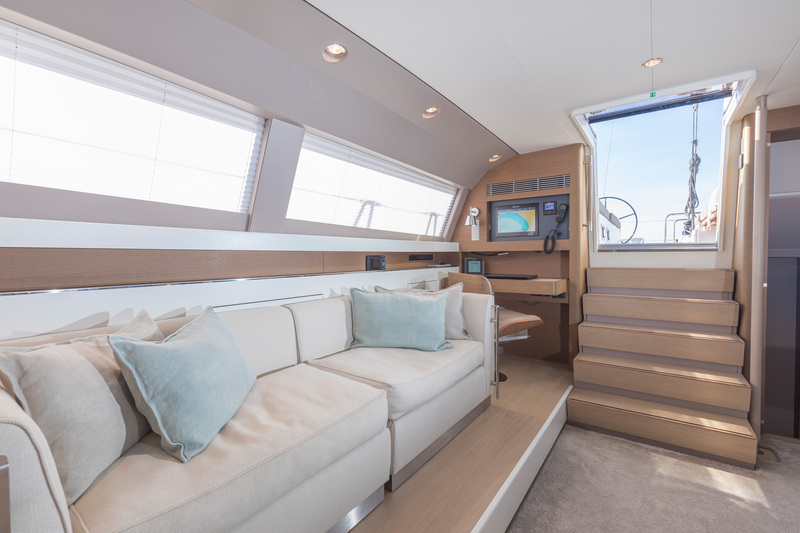 Spacious cockpit and a panoramic view from the saloon.